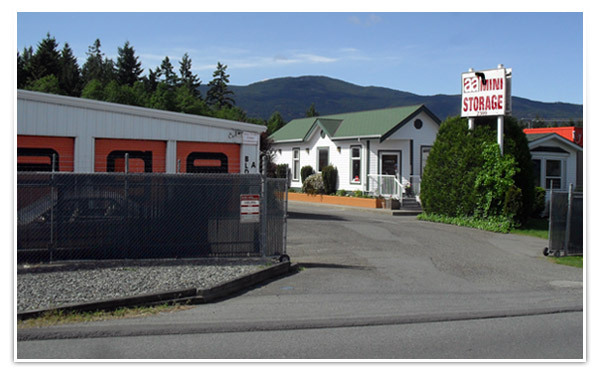 AA Mini Storage is located in central Nanaimo and we are ready to assist you with all your self storage needs. Short term or long term, big or small our on site managers will ensure you and your belongings are taken care of. Looking for storage in Duncan, Parksville, or the Comox Valley ?